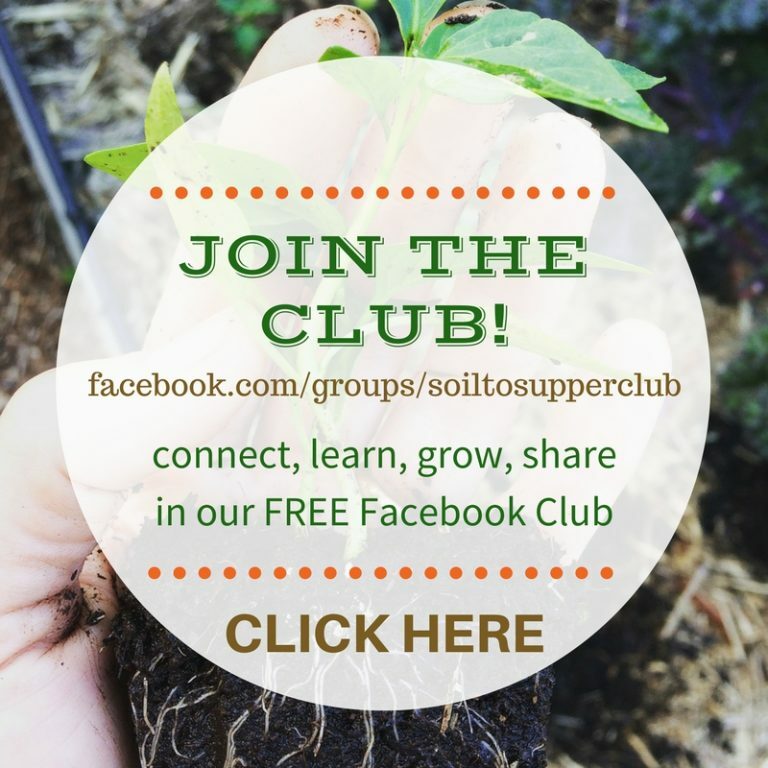 But many people start adding soil and plants to gardens without actually planning where the garden should be located and what to grow, which can result in costly mistakes and hard work! 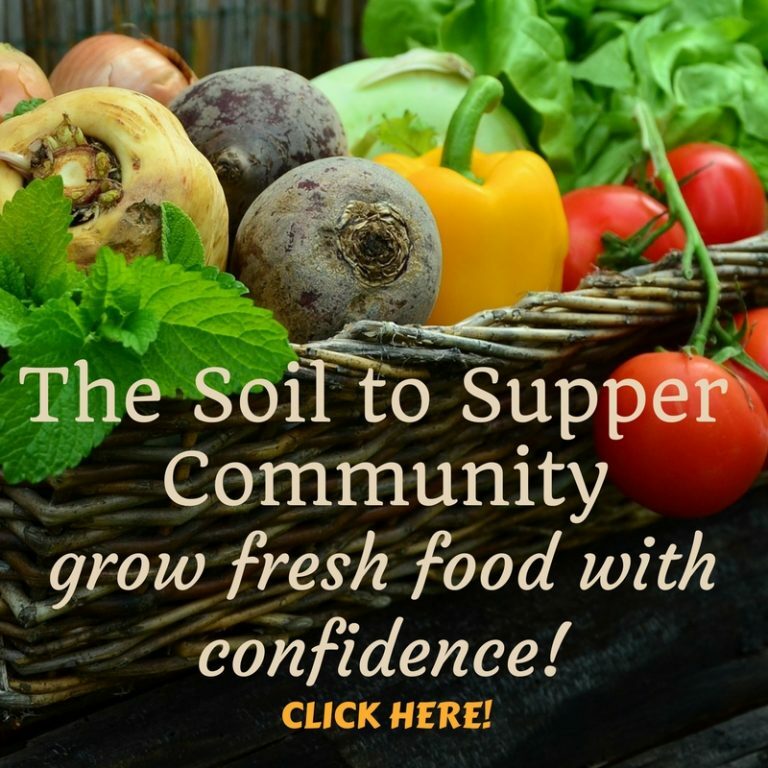 This episode is part of the ‘Field Guide’, soon to be published in the Soil to Supper Community and Part 1 in this podcast series. 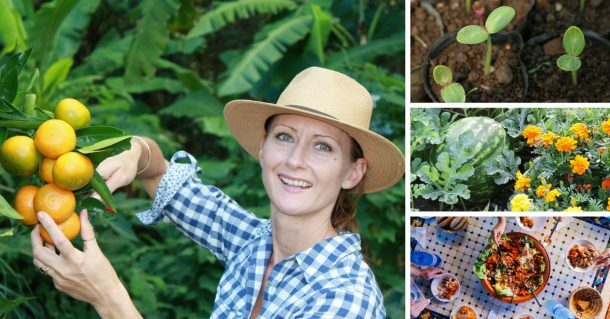 By following these simple methods, you will effectively plan the garden of your dreams and be ready to start creating garden spaces! 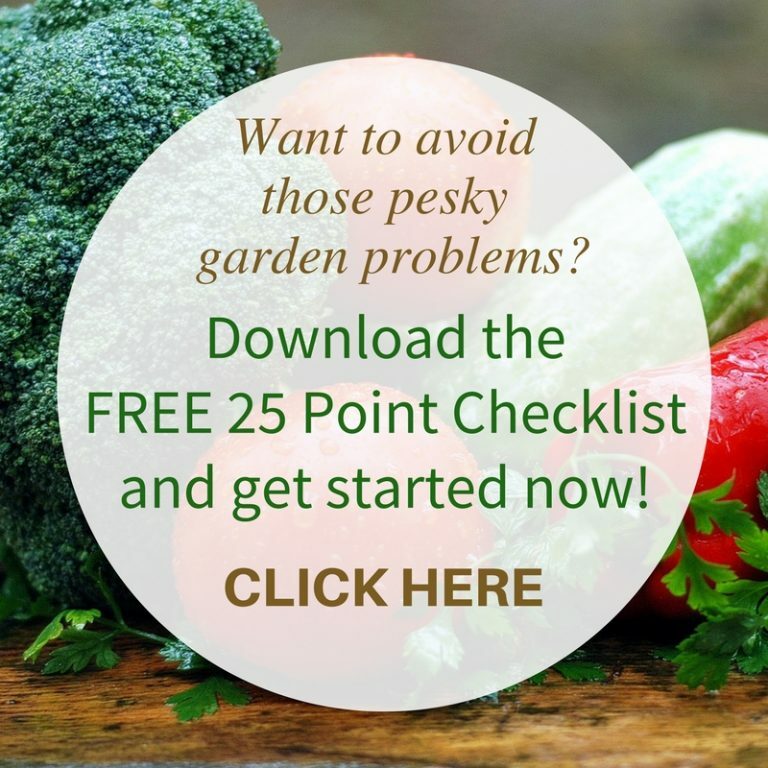 Also download my FREE eBook ‘How to Plan and Create a Sustainable Garden’ CLICK HERE. 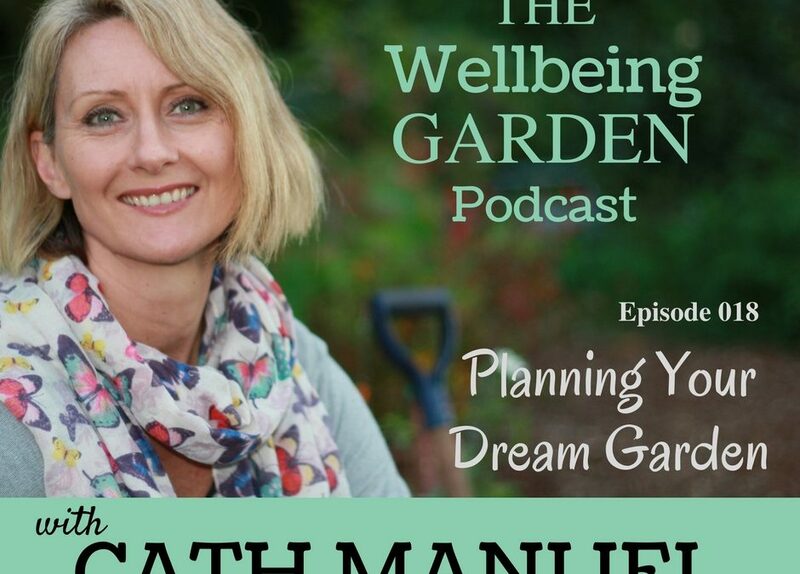 I’m sure you’ll gather a few ideas for planning your new dream garden, and be ready for the next episode on Creating Garden Spaces!